Fox Star Studios’ much-talked-about Bollywood film Kizzie Aur Manny has gone for a title change. Starring Sushant Singh Rajput and Sanjana Sanghi in pivotal parts, the movie has now been retitled as Dil Bechara. The studio took to social media to announce the new title of the film. For the uninitiated, Dil Bechara is an official remake of American romantic tragedy film The Fault In Our Stars (2014), which itself was based on John Green’s novel of the same name, published in the year 2012. Dil Bechara marks the directorial debut of well-known casting director Mukesh Chhabra. 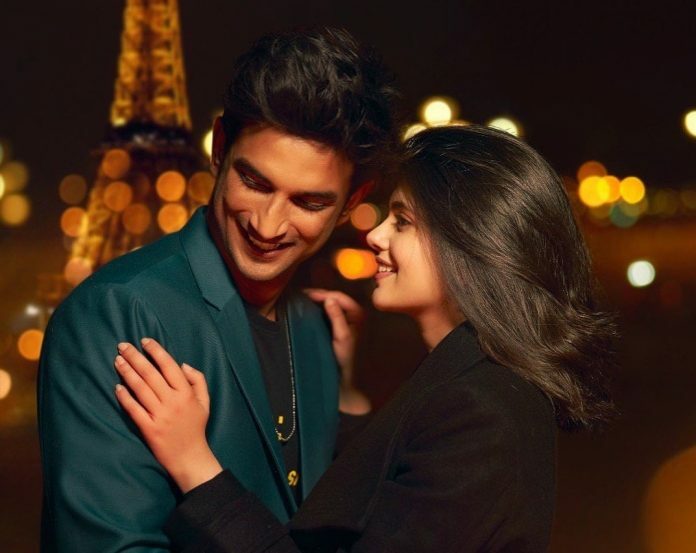 Besides Sushant Singh Rajput and Sanjana Sanghi, the much-awaited flick will also see Saif Ali Khan in a special appearance. 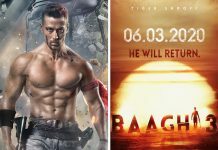 The film is expected to hit screens in the second half of the year.